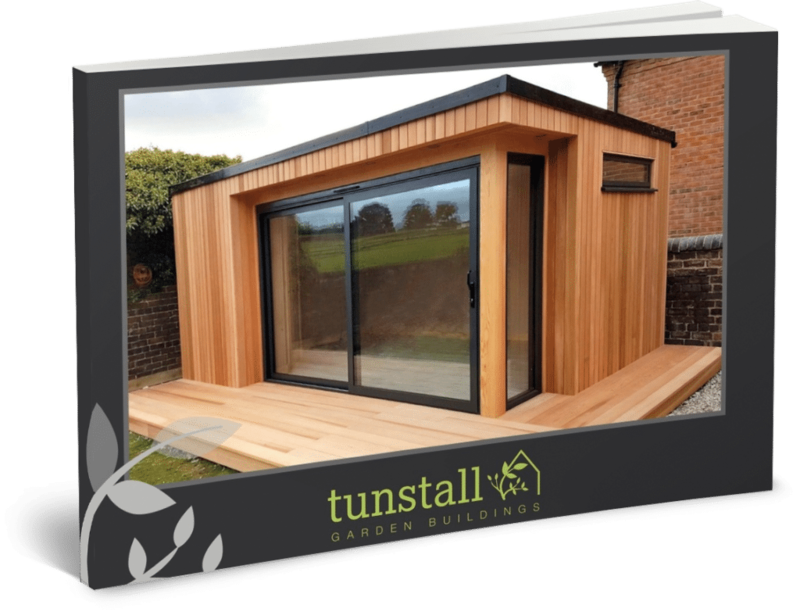 Established since 1989, Tunstall Garden Buildings is a family run business and over the years we have built up a reputation for outstanding quality and design. 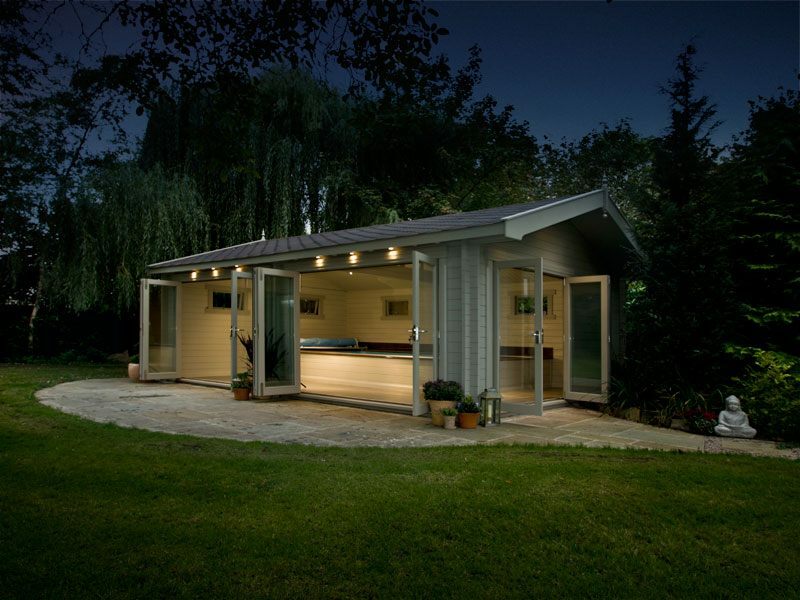 We have a committed team within our manufacturing site in Staffordshire, who produce, deliver and install our superior range of garden offices, summerhouses, studios, workshops, log cabins, playhouses, timber garages, sheds, windows & doors. We also manufacture bespoke garden buildings to our customer's specification. For a unique addition to your home or workplace, if you provide us with your ideas, we can help to turn them into reality. We have impressive display sites in Staffordshire where you can see for yourself the quality of the materials and craftsmanship used in our buildings, and you may notice that we do not use library or computerised photographs on our site, as all of our images are of buildings that have been specially designed and installed for our customers.